Short on time? 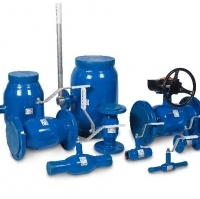 Let industrial-valves sellers contact you. 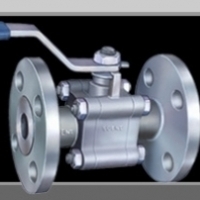 We export industrial valves as per customers requirements . 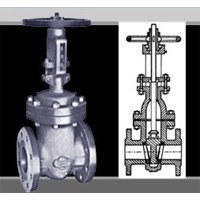 WE offer valves of following types from the leading Indian manufacturers on our panel Ball Butterfly Check Control Globe Needle Plug Steam & many more. 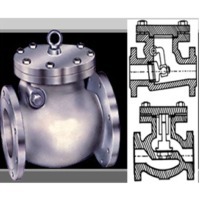 All types of valves with all dimensions which are mainly used in pharma, oil-gas and steel industries. 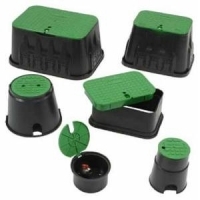 Its a trademark registered product with ISO certified. 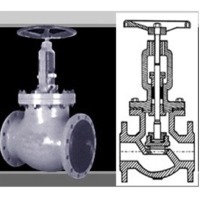 Gate, globe & check Ball Valves Butterfly & Knife Valves, treaded o flanged. 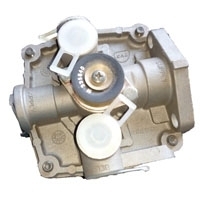 Forget Steel, bronce, PVC Y-Strainers, treaded o flanged Solenoid. 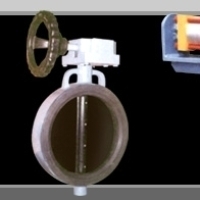 Casting Materials: (ASTM)-WCB, LCB, WC6, WC9, C5, C12, CF8, CF3, CF8M, CF3M, CK20, CF8C, CN7M, CN3MN, MONEL, Special Alloy.